Moving abroad can feel incredibly daunting. You go through tons of stages of emotion and you wonder whether it’s even going to be worth it at all. 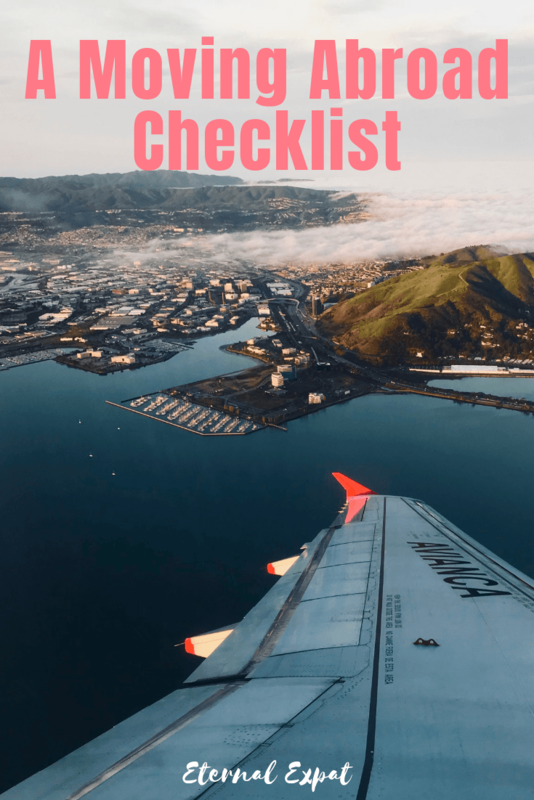 This moving abroad checklist is exactly what I write down in my little notebook when I’m starting to plan a move. 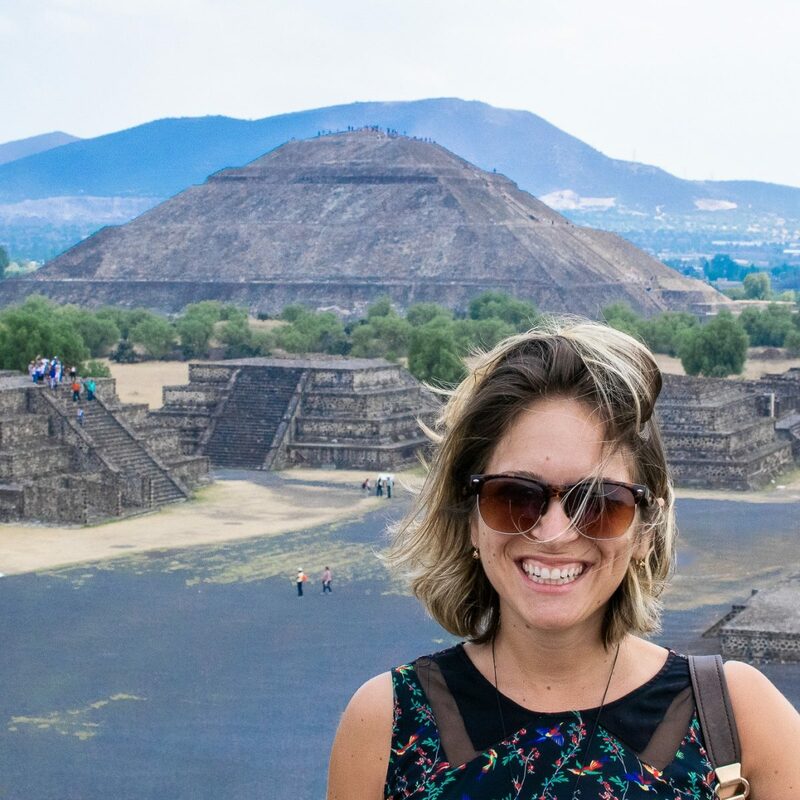 Well, as someone who has packed her life into a few suitcases and moved across the world a whopping five times, I’m here to tell you that with a good list and some planning, moving abroad doesn’t have to be a huge headache. Ask yourself a few questions before moving abroad and then start the process of getting yourself to your new home country! Here’s what I did when I first left the US over eight years ago and what I do every time I’m getting ready to move to a new country. Before moving, before visas, before anything, check the expiration date on your passport. If it’s going to expire in the next 1-3 years, I highly recommend getting a new one before you apply for any visas. There’s nothing worse than going to through the lengthy visa process in order to move abroad, only to discover that your passport expires in a year or two and once you move you’ll have to get a new one while abroad. Some visa offices may not even grant you a long-term visa if your passport expires within the duration of that visa. Also, check how many pages you have left. If you only have a few left, you may need a new one anyway. Some countries allow you to add pages, but Americans need to actually apply for a new passport if you run out of pages. 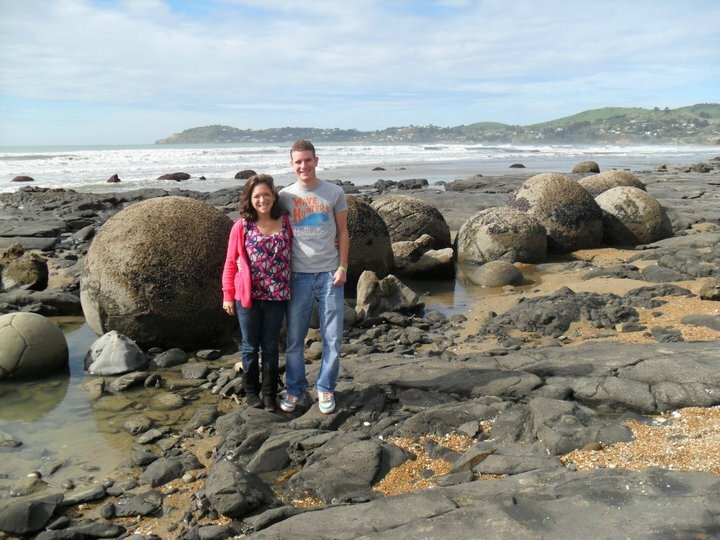 One of the first photos we took when we moved to New Zealand over 8 years ago! The visa situation is pretty straightforward here if you are under 30 or you have a career listed on the skills shortage list. This should be your number one port of call. There’s no point in even thinking about moving to a new country until you find out if you actually can. Depending on your age and where you’re from, you may be able to get short-term Working Holiday Visas in countries like New Zealand, Australia, Canada, Ireland, or the UK. If you’re looking for something more permanent, I highly recommend scouring the immigration website of the country that you are hoping to move to. It may be very simple as it is here in Mexico. It may require you to have a certain job like teaching English in Korea. Many countries have what are called skilled shortage lists. This is where you can find out if your career is in need in that country. If you are a primary school teacher, an engineer, a nurse, a doctor, these sort of jobs are often in very high demand in different countries around the world. Applying for a visa there should be relatively straightforward. If you are moving to a new country because your current job is sending you there, then be sure to speak to them about what you need to do to make sure all visas for you and your family are sorted before you leave. 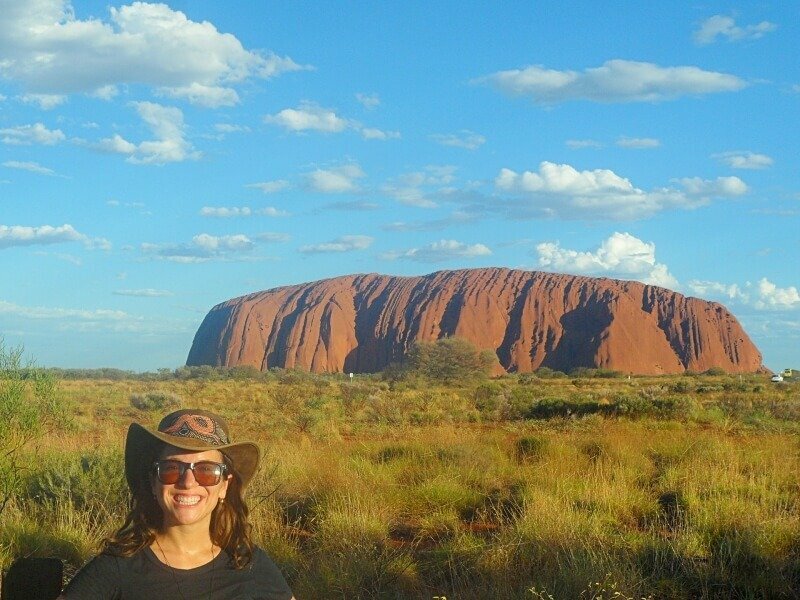 I lived in Australia on the working holiday visa and then stayed a second year on a student visa and saw so much of this incredible country. I was very sad to say goodbye. Cancel contracts – especially if they are being directly debited out of your bank account. I’m talking about gym memberships, phone contracts (unless your phone works for free abroad), car insurance, apartment leases, etc. If you have money going out somewhere, see if you need to cancel it. If you are going to be keeping your house in your home country or your vehicle, you’ll want to make sure that is all tidied up. Even if your car is off the road, you still have to have insurance for it in case of any damage (a tree falls on your garage or someone steals it or something). 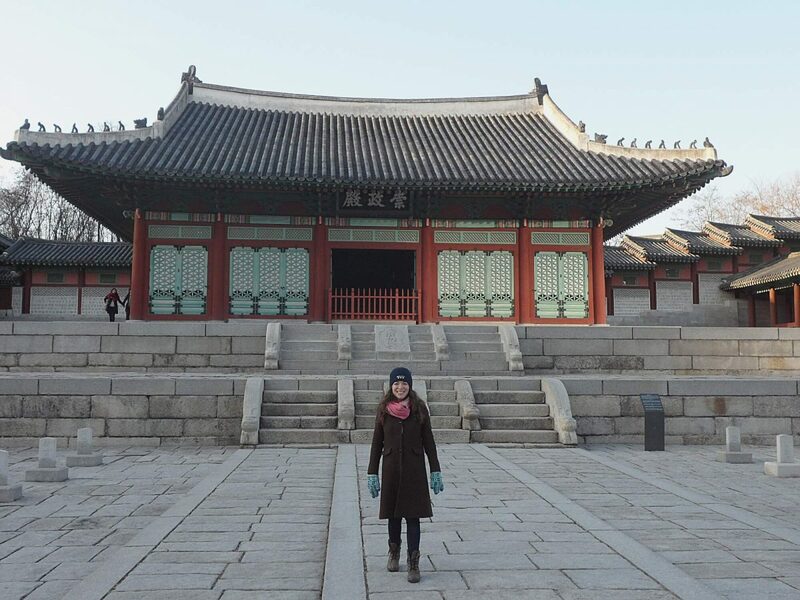 I lived in South Korea for a year and while I loved the country an the food, those winters were brutal! Something that I have not done a few too many times is to reroute my mail before I leave the country. I end up have mail still arriving a few days after I’ve moved and no one is there to send it back to me. I even had a debit card sent to my old address once and it took me over a month to get the bank to cancel that one and reissue me a new one to my new address. I know that if you live in the US, you can go onto the USPS website and reroute mail to another US-based address. I did this to reroute to my parent’s house in the event that any mail was still circulating for me. At least then, someone I trust can keep it safe until I get home or send it to me in Mexico. I’ve been living in Mexico now for over two years and have to say, I prefer the winters here MUCH more! If you’re moving to a new country, you’re going to have to open up a bank account there once you arrive (I’ve never experienced a place where you could open one before arrival). This means you’ll likely need to keep at least one of your bank accounts back home open so that you can transfer money between the accounts. I have always kept at least one bank account open in the US. My favorites for international banking, transfers, and international debit card usage are CapitalOne360, Charles Schwab Investor Checking, and Citibank (perfect if you can open a Citibank account in your new country). Some banks do not allow you to have an account if you are no longer living in the country. You may need to have an address that can be used for correspondence within the country. This may be the hardest part of moving. 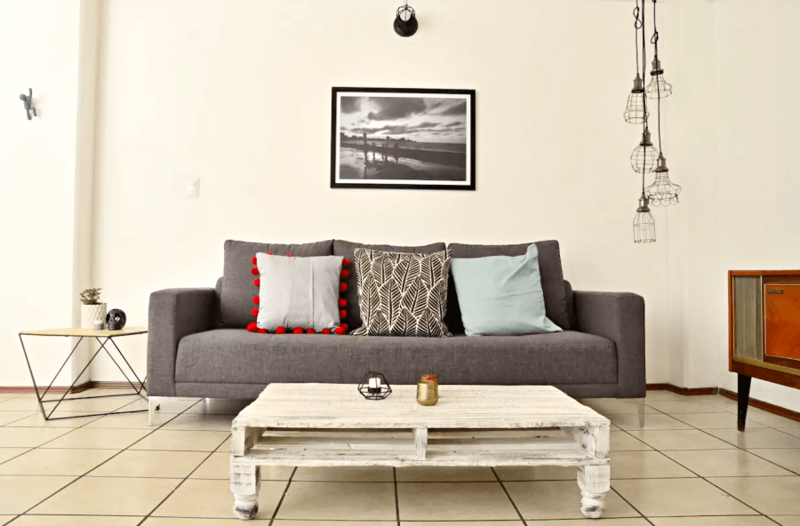 If you’re going to a new country in Europe or Australia or New Zealand, you will likely be able to find all of the same things that you have at home – furniture, clothing, kitchen stuff. 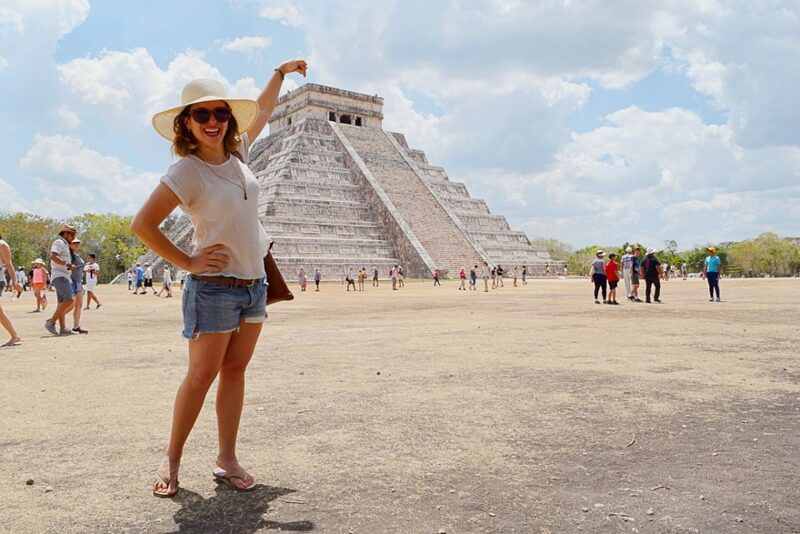 However, if you’re moving to Mexico, Central America, South American or to some parts of Asia, you may struggle to find things like clothes that fit you (if you’re tall) or shoes that fit (if your feet are bigger than average). You may not be able to find good quality pots and pans (Mexico, I’m looking at you). You should try to find some bloggers or other expats who live in the country that you are moving to. Google will be your best friend during the moving process. Find out what people wish they had brought with them and what you can find for just as cheap back home. I have never moved with furniture. I only recently started collecting things I love for my kitchen like a good quality blender and coffee maker. I will likely take those things with me when I move because they aren’t too heavy and I know it wouldn’t be any cheaper to sell them at a loss and buy them again in a new place. Look into the cost of shipping things to your new home country. It may end up costing you less to send your larger items to your new country than it will be to buy everything again. I like arriving in a new country and seeing what sort of furniture I can find there that is different to other places I’ve lived – there are always unique pieces that will remind you of your new home! Once you know what you’re taking with you and what’s getting left behind, sell the big stuff. You can make some of your money back if you sell couches, kitchen tables, appliances, mattresses, televisions, and even some of your clothes and shoes. I like to use websites like Craigslist in the US or Gumtree in the UK or Australia. Even ebay and Amazon may be good alternatives. If you have things left over that didn’t sell, contact your local Salvation Army or similar non-profit to donate. They’re often looking for furniture, clothes, shoes, and kitchen utensils to stock their shops. Will you be getting public health insurance in your new country (much of Europe and Australia and New Zealand)? Will you need to get private health insurance? How do you register for these things? How much will it cost? What do you need to have to prove your residency or address? These are all things we find very easy in our home country but can seem a little overwhelming once we’re in a new place figuring out new bureaucratic systems. If you know you’re going to have to get private health insurance for your new country, then head back to Google. Ask your employer if they’re going to be covering you (I’m always surprised to hear that some companies send people abroad, but do not offer health insurance packages in the new country). If you’re American and you’re only moving abroad for a short period of time, you may still need to keep your US health insurance to avoid any penalties. It can depend on what the date was when you finally left the country, how often you come back in, the amount you are earning either within the country or abroad, and how much tax you are paying in your new country. Speak to your tax accountant about this. One of the best parts about moving to a new country? You get to explore SO many new places. 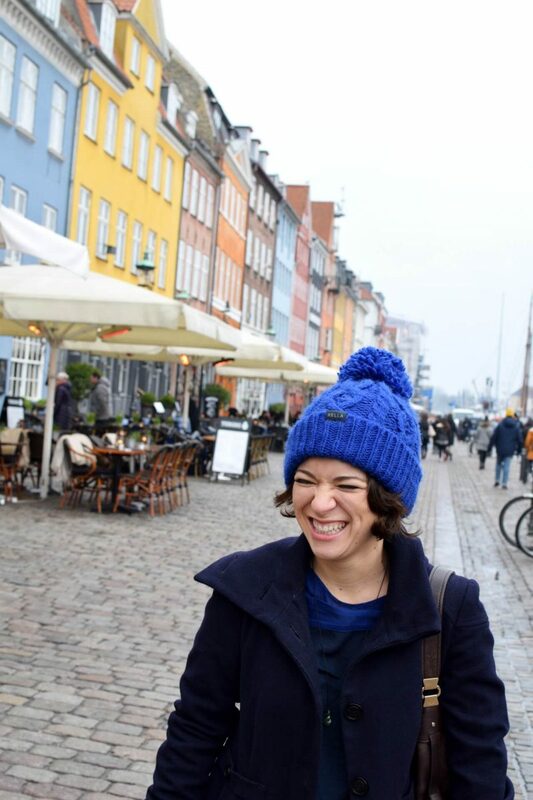 When I was living in the UK a few years ago, I was able to take so many quick, cheap trips around Europe like this one to Copenhagen, Denmark! Seems like an important step, but it’s probably the thing I leave until the very last minute. Twice when I’ve moved abroad, my employer or my boyfriend’s employer have sorted the accommodation for us. We arrived in the country and went straight to our new apartments. This is definitely an ideal setup, but pretty unusual unless you have a job as an English teacher somewhere or you are being sent abroad by your company for a short period of time. Every other country that I’ve moved to, I show up with a hotel or Airbnb book for a week or two and I spend time figuring out what neighborhoods I like. I find out how the locals get apartments because that is always the cheapest way (not Craiglist outside of the US, not Airbnb). Some countries that could mean finding a real estate agent. In some places, that means wandering around neighborhoods looking for For-Rent signs. In other places, you do all the legwork by scouring estate agent websites or ads in the newspaper. Speak to the locals and figure out what the most common method is in that city. I have only every moved with my boyfriend, so we usually just show up and figure it out. However, this probably isn’t ideal with a bunch of people. It would just be too stressful. Instead, if you are moving with children or a large family (your older parents, for example), I highly recommend heading to the country a month or two before you move there. Find out how you would get a place to live. You may even want to sign a lease if you are renting or look at the options for buying if that’s what you would prefer. Either way, having a place ready to move into when everyone arrives may be better for you. You can’t move to a new country if you don’t book those flights. It may be the easiest part, but it’s also the most emotionally difficult part. Finally booking those flights means that it’s real. You’re going to move to a new country. If you are moving outside of your continent, like from the US to the UK or Canada to Australia, I highly recommend booking flights between four and six months from the leaving date. This is when you will get the best price. It’s also worth keeping in mind as you start planning when you’ll next be home to visit (it will be the question you hear most as you start saying your goodbyes!). Everything is sorted. 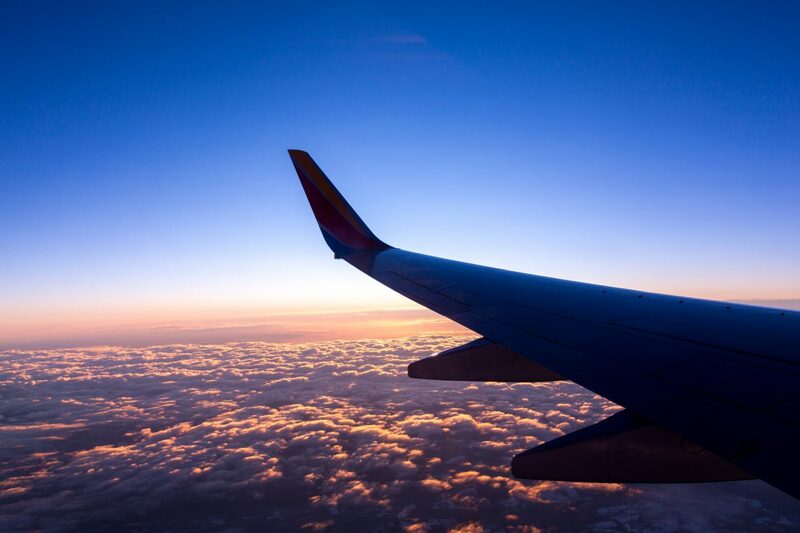 You have your flight booked, you have an idea about where you’re going once you land, you know what you’re taking with you and you’ve gotten rid of everything else. Time to figure out how you’re going to pack it all up. I usually use my largest suitcase and fill it with all of my clothes and shoes. I have a few keepsakes that I simply keep in my parents garage for a day when I decide I want them with me. I pack a few things like paintings, sculptures, little knick-knacks that I want to have on display in my new home in a smaller bag. That’s it. Let the adventure begin!